Accurate pricing is key to get as many people as possible to visit and make offers on your home, especially when you first list your property. 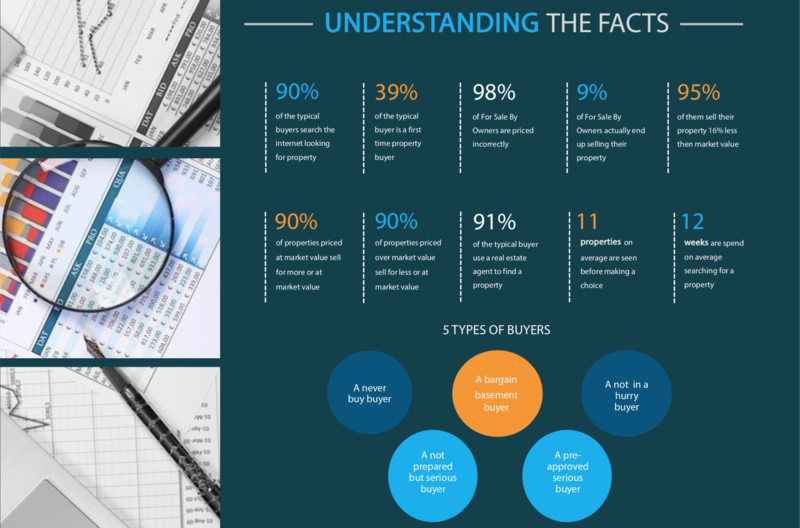 There’s a current pool of buyers waiting for new listings to hit the market, which is why accurate pricing and effective marketing is crucial. 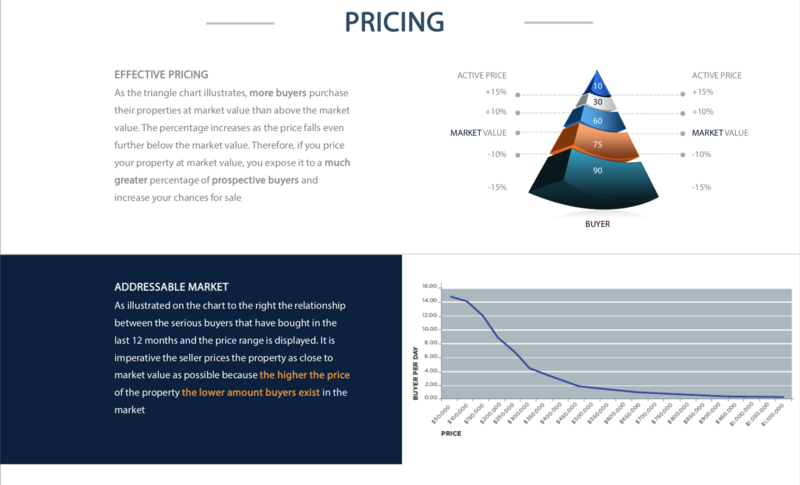 Why is Accurate Pricing Important? We have a marketing plan that is designed to get maximum exposure to the buyers that are currently looking, and all agents that have buyers. Through pricing, promotions, agent accessibility, and visibility, both on and offline, we can successfully sell your home to help you achieve your goals. Selling your property is one of the most important decision you will make. It deserves attention, consideration, and a proper marketing approach which should be handled by the right real estate professional. Any Realtor can list a property and submitted it to the MLS, without the right promotion and exposure your property can stay listed ultimately go stale and hurt your chances of selling it at the time and price you desire. 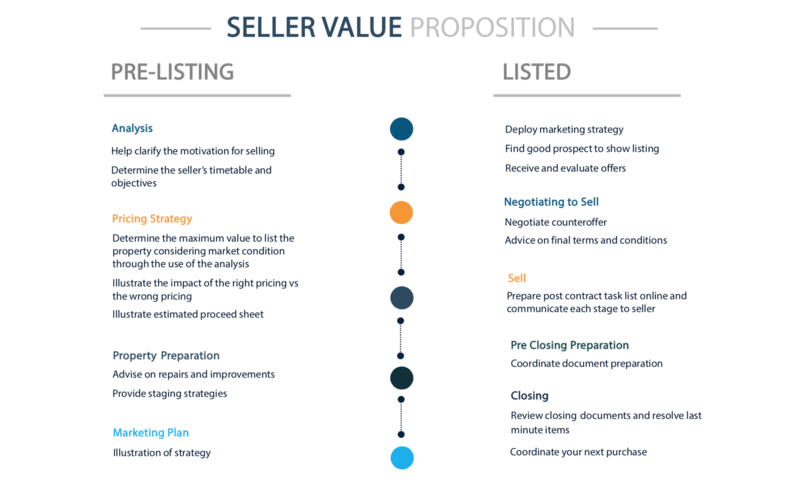 Your primary goal is to sell your property in the shortest time and the highest price possible, in order to reach that proper marketing and pricing, is key! We understand that every home, condo, or commercial property is different and unique. 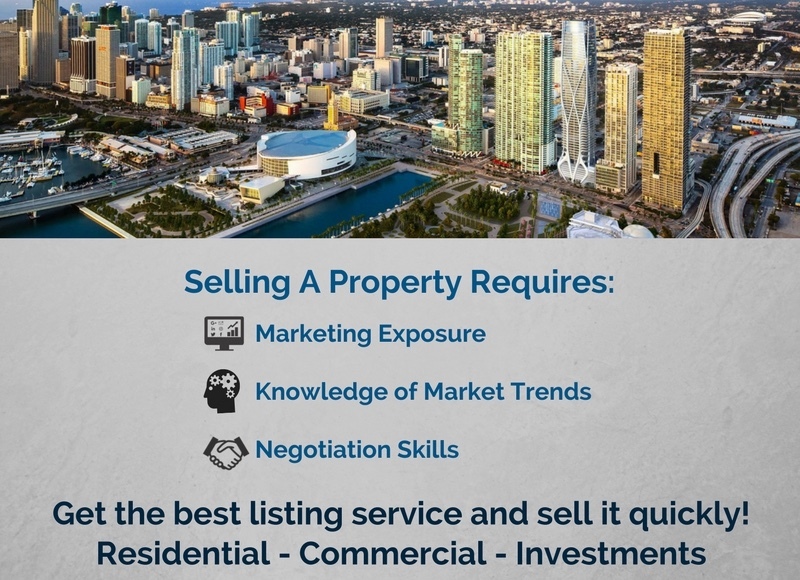 Therefore, each type of listing will have an effective marketing strategy to rightfully showcase your property to the world. In addition, you will have control of your asset by enabling you to track and stay in control of your transaction every step of the way through your personal online account. Whether as a seller, investor or landlord you can count on our services and the experience of a firm that is equipped and ready to assist. If you would like to receive more information, please contact me or call/text at 305-906-6701. I would be happy to speak with you to go over more details. Ocean Beach Addn No 3 Bldg. The Gallery Plaza Condo Bldg.